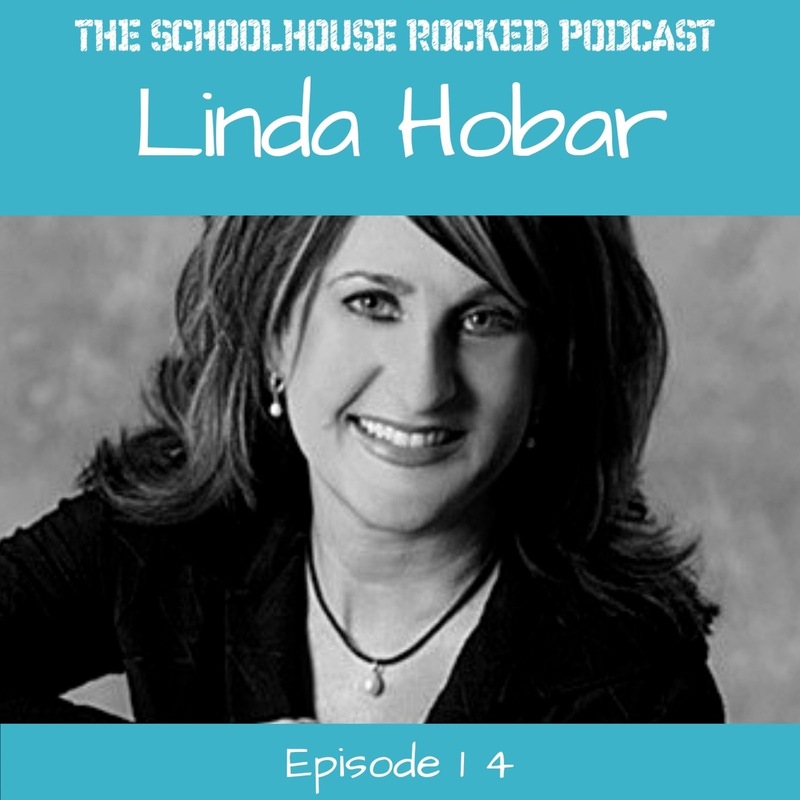 Linda Hobar is the author of The Mystery of History. Through homeschooling her children, and service as a missionary, she discovered a genuine love for world history where famous and not-so-famous people have shaped time itself by the mighty hand of God. Check out The Mystery of History Video Lecture Series online!